It didn’t look like much of a challenge. 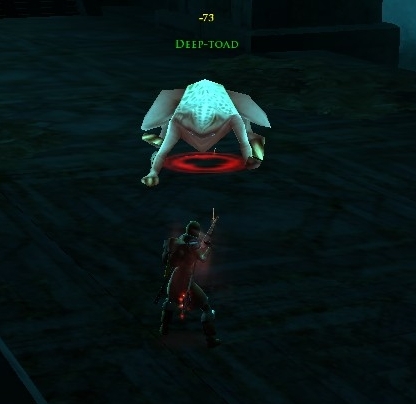 I thought, I’m ranged, I don’t have to worry about *touching* the toad. 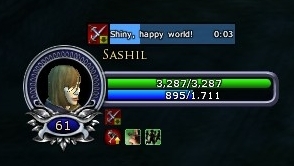 And then everything got very, very shiny. Apparently, you don’t have to actually lick the toad. Good to know. 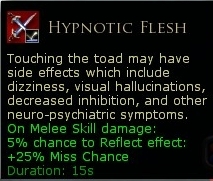 This entry was posted in Non-WoW, Screenshots & Videos and tagged deep toad, fun, hypnotic flesh. Bookmark the permalink.